Do you desire to learn new skills, developing in every area? As athletes, we are always looking for ways to improve, to gain an edge on an opponent, to reach the next level of our sport, or to win a championship. We usually tackle this by concentrating on the physical elements of training; fitness, muscle strength, and skill development. However, there are other areas to consider and implement in your training regime including mental, emotional, and spiritual development. These are imperative for you to maximize your potential. 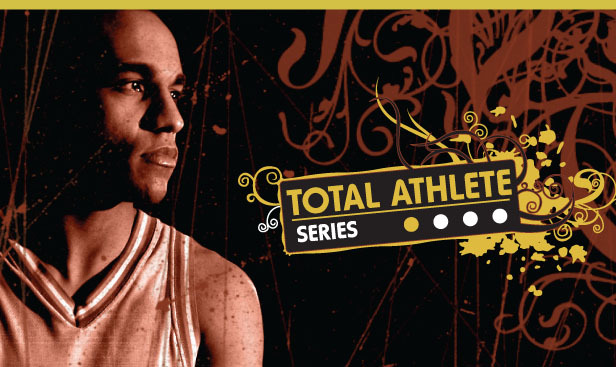 Total Athlete programs seek to help athletes in all areas of competition.